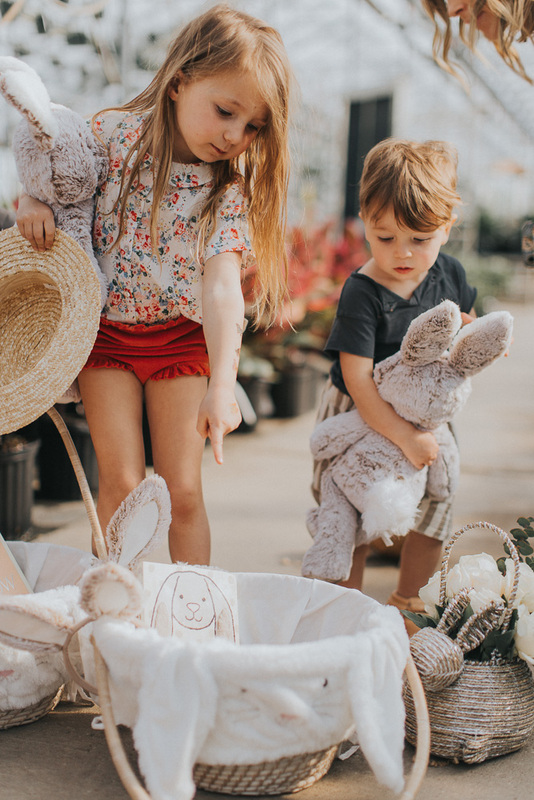 Easter is 2 weeks away so I’ve been on the hunt for baskets & goodies for Sutton & Greyson. I always enjoy finding little gifts to fill their baskets with. Gifts that will balance out all the candy & sweets they are sure to get over the holiday weekend! 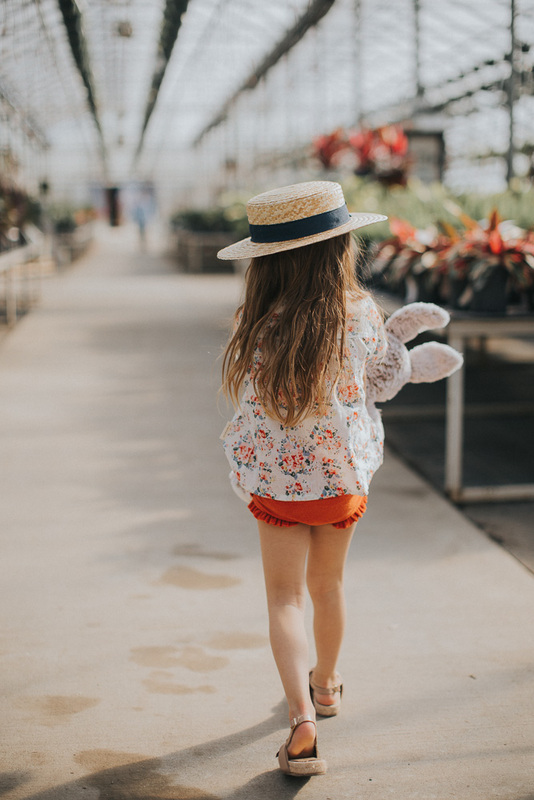 I’ve also rounded up some cute outfit pieces perfect for spring activities. 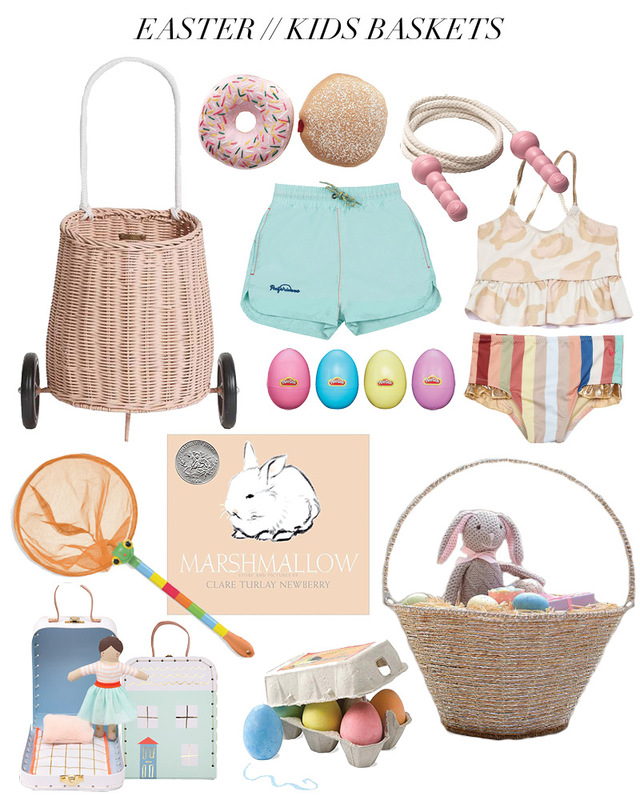 It’s a great time to start gathering things for outside (Spring & Summer play), so for Easter baskets gifts I like to find outdoor toys like this jump rope, bug catcher, chalk & swimwear because I know we will be needing these things soon! For the actual baskets I got both kids this one with a bunny liner. Pottery Barn makes great baskets that will last year after year. 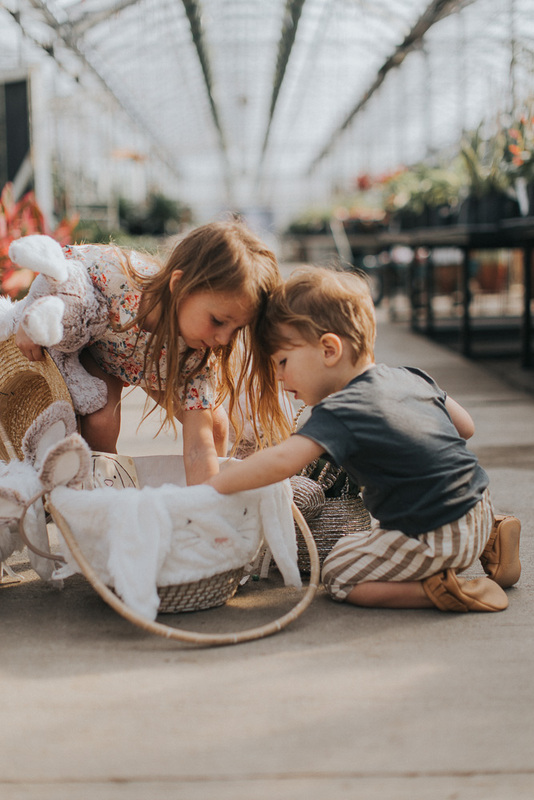 I also love this luggy basket — so cute to pull around an egg hunt, and then for toy storage & play inside too! 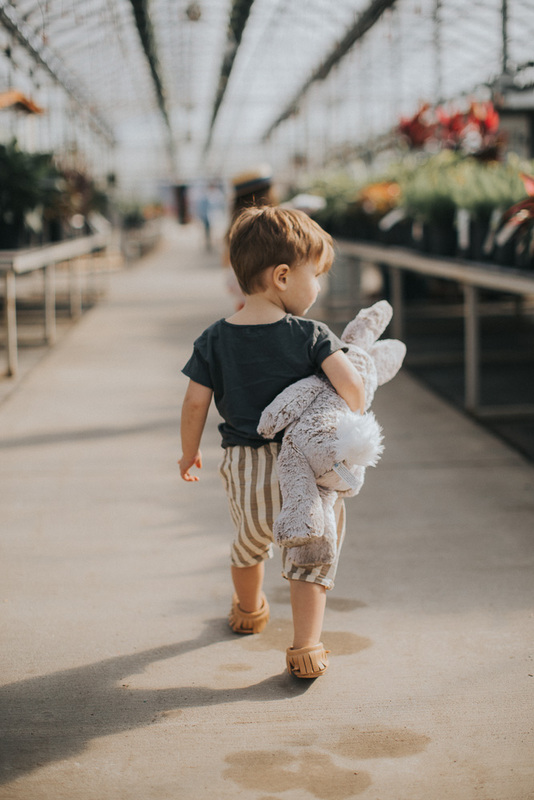 For Easter clothes & spring clothes I like to find something more dressy for them to wear to church and then something more casual for Easter egg hunts & other activities. Spring clothes are some of my favorite looks and I can’t wait to celebrate the holiday with my family! What are you filling your baskets with this year? 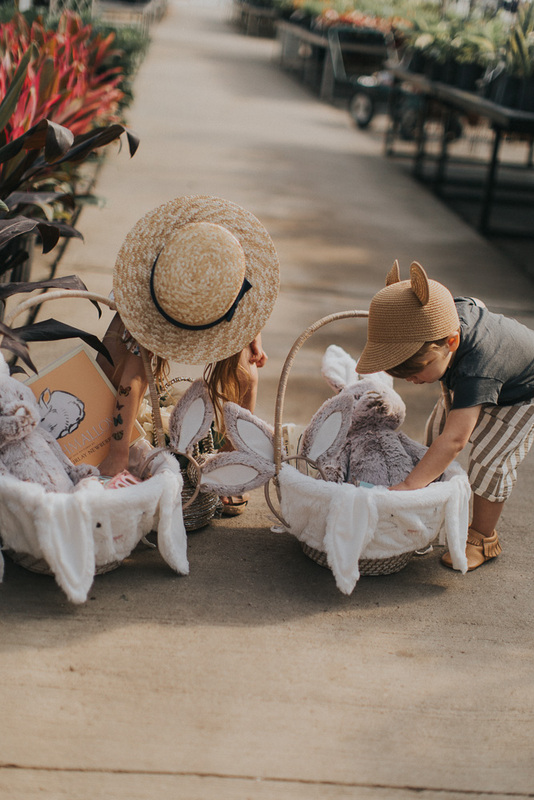 Easter is 2 weeks away so I’ve been on the hunt for baskets & goodies for Sutton & Greyson. I always enjoy finding little gifts to fill their baskets with. Gifts that will balance out all the candy & sweets they are sure to get over the Holiday weekend!